W. Soule is driven by over 70 years of knowledge, skills and experience necessary to offer a complete solution-based approach to the pharmaceutical, biotech and chemical industries. 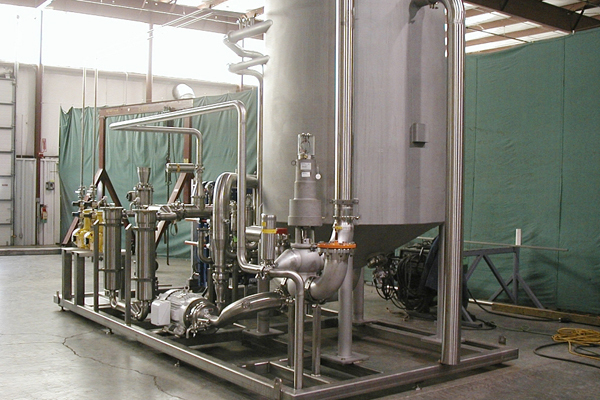 We fabricate and install for Chemical Process Systems (CPS) using multiple materials including polypropylene, PVDF, AL6XN, hastelloy and stainless steel piping. Contact W. Soule today for solutions to your high-purity piping challenges.